How will beautiful Cinderella escape the clutches of her nasty stepsisters, who treat her like a slave? And will she be able to go to the ball where the prince will choose his new wife? 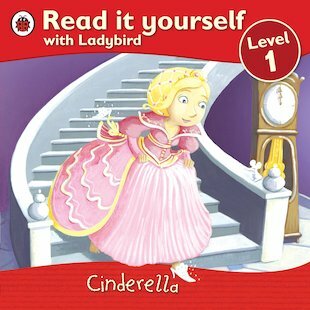 A favourite fairy tale is retold for starter readers in this charming Read It Yourself book, which combines lots of simple everyday words with clear and beautiful pictures to support little readers and capture their attention. Perfect for building confidence, this book includes puzzle questions to check comprehension, and belongs to Level 1 of the scheme, for those who are beginning to learn to read.